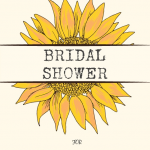 Are you looking for the perfect invitations for your wedding parties? There are so many events coming up. First, you might have an engagement party, and then you’ll get to celebrate with your leading ladies at a bridal shower. Don’t forget about the bachelorette party and the rehearsal dinner!Make all of these invitations creative, bright, colorful and stylish. I want to tell you about Basic Invite. This online retailer has a wide variety of customizable invites to pick from, which makes it easy to nail this part of your wedding planning. You don’t have to be an event planning guru to succeed with your invitations. Basic Invite makes it easy to browse, customize, preview, and then send your invites. Look through over 800 professionally designed cards and click on the ones that catch your eye. Next, play with over 180 color options to tailor the card. Customize the wording, fonts, card size, images and even paper type to create the perfect invite. Then preview it online instantly or ask for a printed sample. You can even use the free address collection service to collect guest addresses and populate a contacts list that will be automatically printed on your envelopes. Before you send out the first piece of stationary, whether that’s a save the date card or an engagement party invitation, be sure to plan ahead. Chances are, you’ve been dreaming about your wedding day since you were little. You probably have a vision for your wedding theme and color palette. Use that vision to create a vision board or Pinterest collection to solidify your style. What colors will you use? What is the theme? Use this info when you pick out the invitations for each of your events. This way, you’ll create a unified experience. 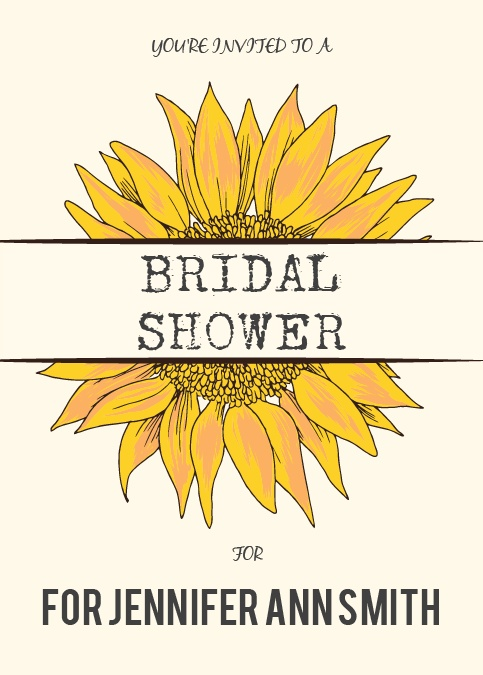 For example, if you’re having a rustic, summertime backyard wedding filled with sunflowers, you can use that imagery on all of your stationary, including your custom bridal shower invitations. 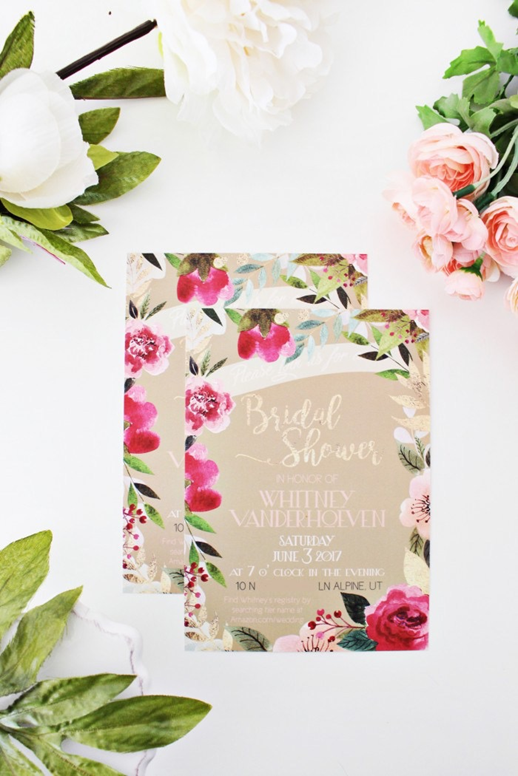 If you’re a creative, colorful bride, you deserve to have invitations that are up to the task of expressing your style. Have a look at the designs by Basic Invite, because you might find just the card you’ve been looking for!